Dave George with Olivia Molyneux when he visited the SWASFT 999 Control Centre in October to thank her personally. An emergency call handler has been shortlisted for a national award after she saved a seriously ill police inspector in Penwith. 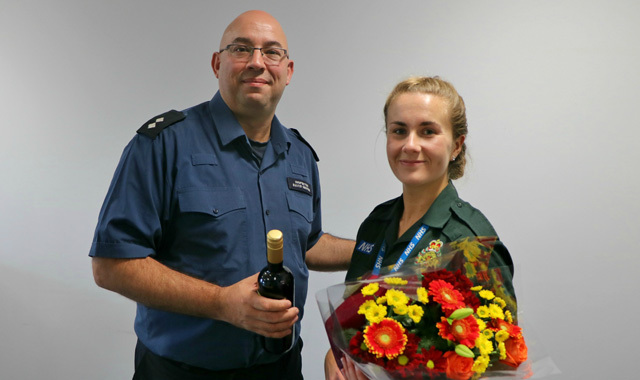 South Western Ambulance Service NHS Foundation Trust (SWASFT) emergency medical dispatcher Olivia Molyneux is in contention to win the Patient’s Choice accolade at the 2019 Unsung Hero Awards, following her efforts to help off-duty Metropolitan official Dave George. 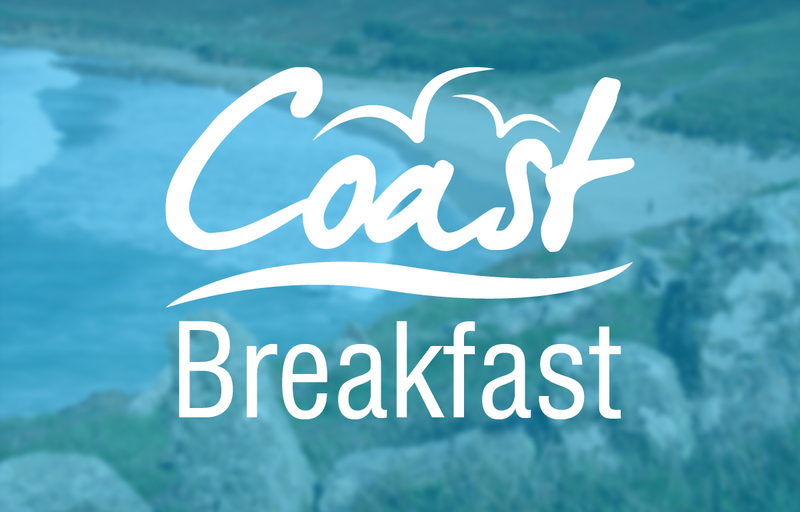 Inspector George collapsed in hot weather during August 2018 on the South West Coast Path between Penzance and Land’s End. He later wrote a letter to SWASFT chief executive, Ken Wenman, in which he expressed “sincere thanks and praise” for Olivia’s role and then made a special visit to the SWASFT North Clinical Hub near Bristol in October to thank her in person.